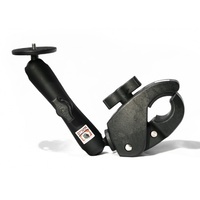 The RAM Large Claw Mount Assembly is the complete mount for quick and easy tool-less installation and removal on round, square or odd-shaped objects. Rubber pads protect the mounting surface. 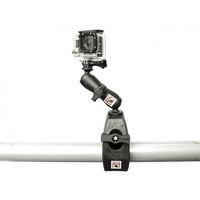 It can be clamped onto bars from 25-56mm diameter. 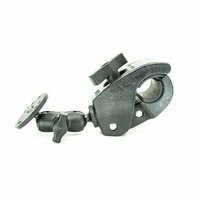 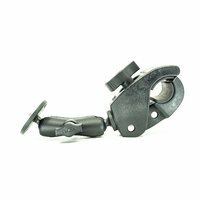 Perfectly suited for mounting on frames of bicycles, boat rails, roll bars, aircraft cabin frames and much more, the RAM Large Claw Mount Assembly will quickly become an essential component in your collection of mounting options. 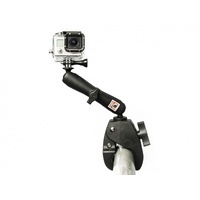 It's ideal for mounting tablets, DSLRs, rod holders, gimbals and much more, in a wide variety of applications. 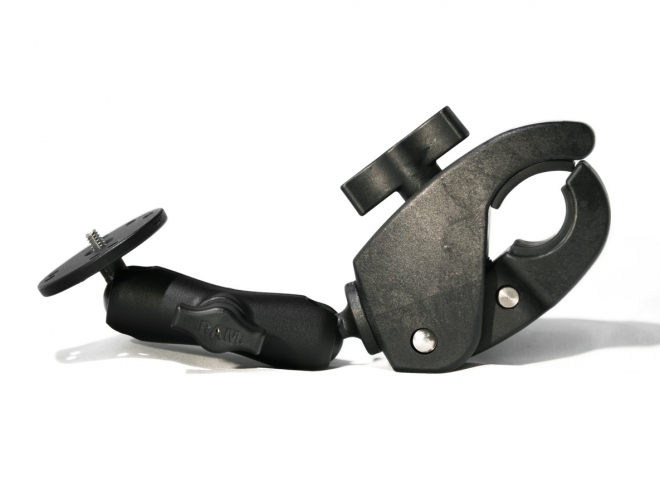 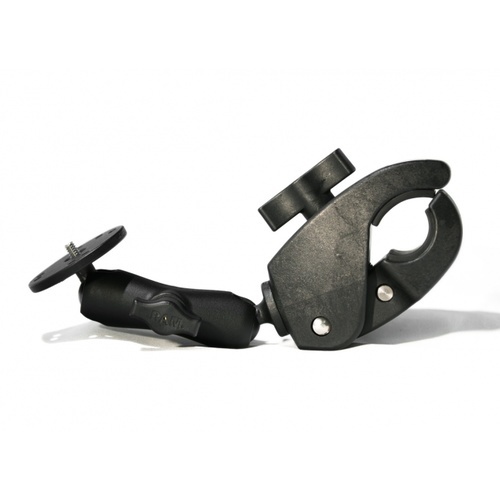 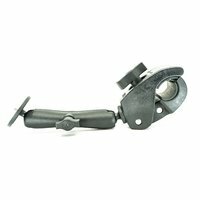 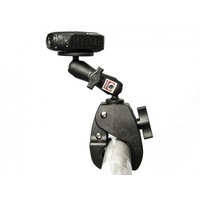 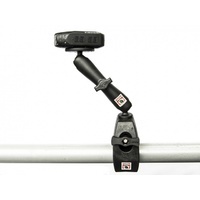 If you need to clamp onto smaller bars or objects, check out the Small Claw Mount Assembly.